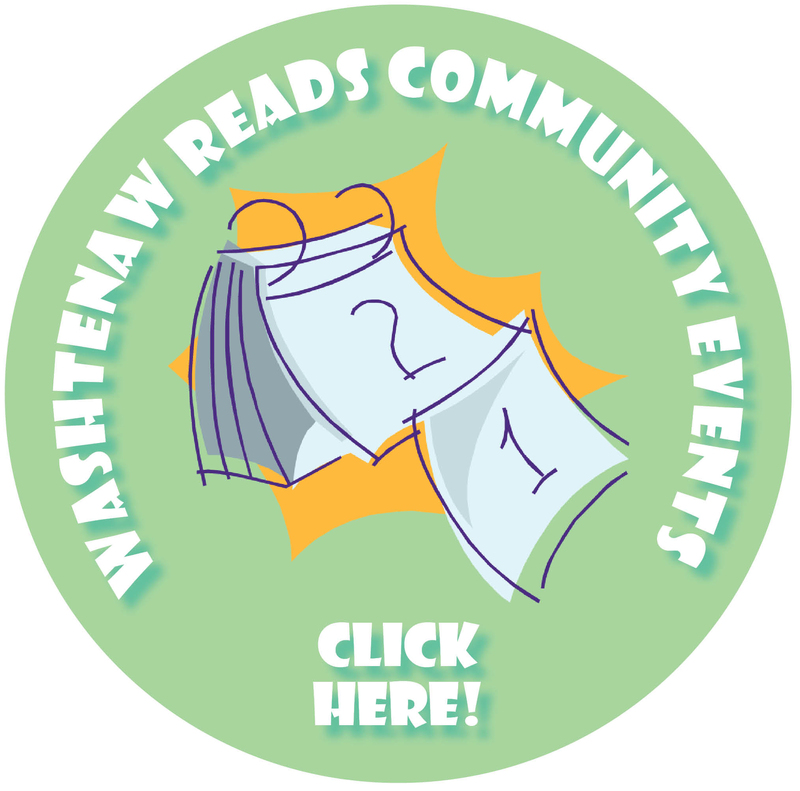 "Reading with Patrick" by Michelle Kuo, the 2019 Washtenaw Reads selection, demonstrates the transformational power of reading and literacy. In the book, Kuo's simple act of reading with her student Patrick builds his confidence and changes his outlook as he becomes an expressive writer and dedicated reader. Their relationship between the learner and the teacher transformed Patrick into a lifelong learner and expanded Michelle’s perspective. Here in Washtenaw County, Washtenaw Literacy has been doing similar work for nearly fifty years. Through a network of trained and supervised volunteer tutors, we reach nearly 2000 adults like Patrick every year in Washtenaw County. Please join Washtenaw Literacy in reading and discussing the themes of this book with folks in our community and beyond. 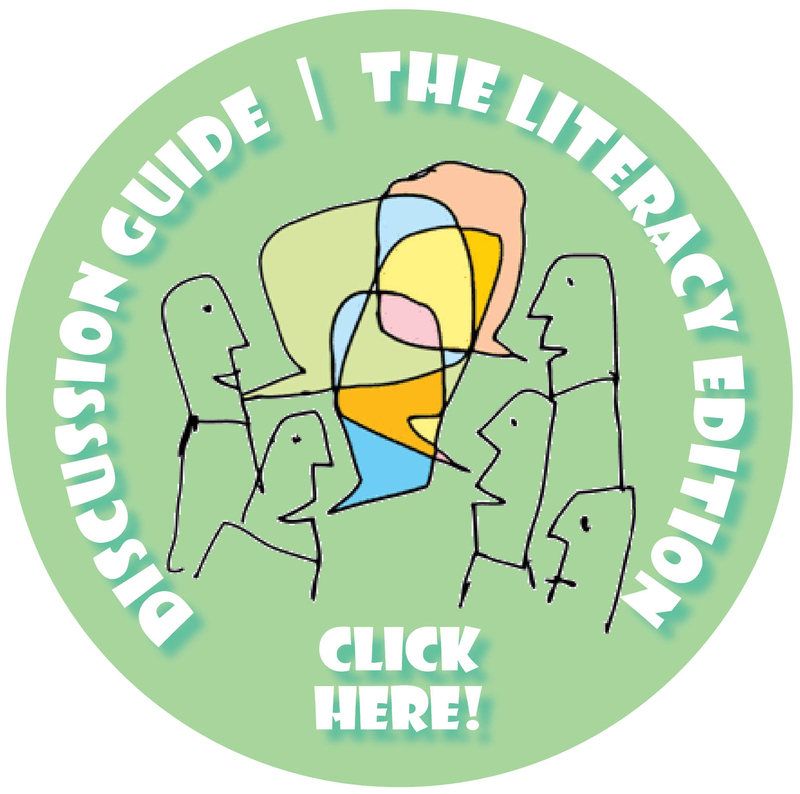 There are many parallels between Michelle's experience and the work of Washtenaw Literacy. We serve learners like Patrick every day! 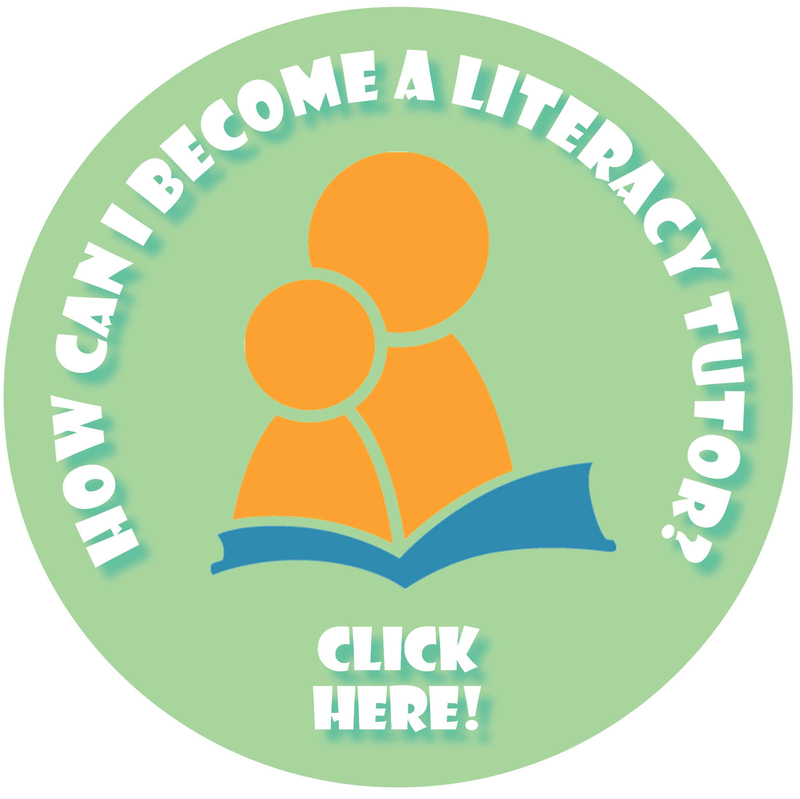 We train and support community volunteers to tutor adults seeking help with their reading, writing and English skills. We encourage you to read, share and think about becoming a tutor so you too can have a life-changing friendship. Washtenaw Literacy tutor, Erin Howarth, shares the story of "Our Invisible Neighbors"